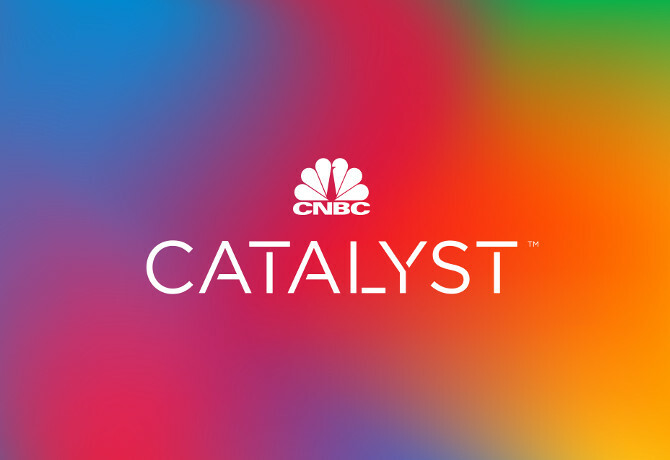 CNBC International is looking to reassert its “premium” status in the market with the launch of a new ad sales model, to be built around CNBC Catalyst, a “full-service, in-house commercial agency” operation. The business and finance news broadcaster is to unify its international ad sales team and content studios, offering what it claims is a “single destination” for brands targeting the C-Suite audience. Catalyst will be headquartered in London and Singapore, country specific experts based throughout EMEA and APAC. 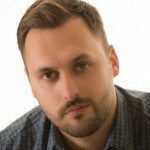 The concept has been driven by CNBC’s senior vice president Max Raven, who joined the company last summer from magazine publisher Hearst, after a long stint running ad sales at CNN International. Raven has built a new team over the past 12 months, including the recent recruitment of a new director of data and insights. He said that Catalyst will offer a “menu” of services based around the acronym ‘ABCDE’: audience, brand consultancy, content, data and events and experiences. “Advertising platforms have multiplied to the extent that you can talk to an audience in a thousand different ways. But engaging that audience – creating a two way dialogue that moves the needle – is a much more specialist art,” said Raven.